Invigorate your skin and senses with the Decleor Body Cleanser collection, an indulgent range of sumptuous textures that will leave skin feeling beautifully clean and nourished. Designed to soothe and relax, this luxurious selection of body cleansers will make the perfect addition to your bathing routine, bestowing a sense of vitality and calm. 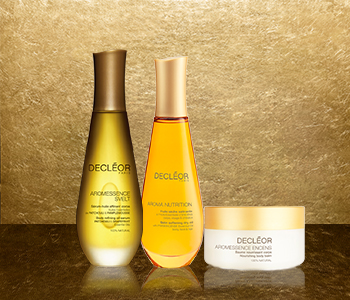 Whatever the texture you prefer, Decleor’s extensive range of body cleansers has something to pamper and refresh your skin all over.